Vitamins & Minerals: Chaga also contains many important vitamins and minerals including Vitamins B, D, and K as well as zinc, copper, calcium, potassium, iron, and manganese. 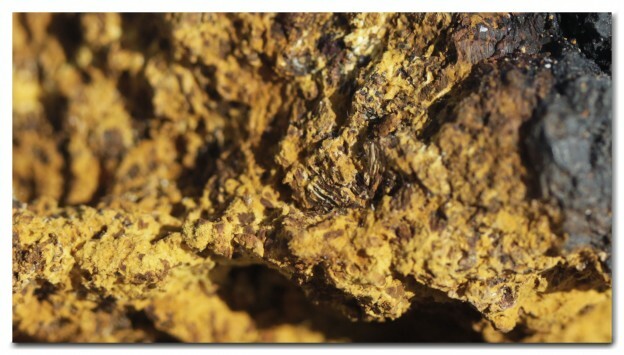 Chaga typically grows slowly in cold habitats and wild chaga has been shown to contain a much more desirable spectrum of beneficial metabolites than the cultivated variety. What makes Wild Alaska Chaga the ultimate chaga mushroom? Our chaga is the northernmost wild chaga you can buy in the Western Hemisphere. We sustainably harvest our chaga exclusively from birch trees at the sub polar latitude of 65° N. Certain organisms have been found to contain higher concentrations of antioxidants and other beneficial compounds at more northerly latitudes. Fairbanks, Alaska (orange circle on map), is positioned at one of the most northern points in North America’s boreal forest (green area on map), maximizing potential levels of beneficial constituents found in our chaga. 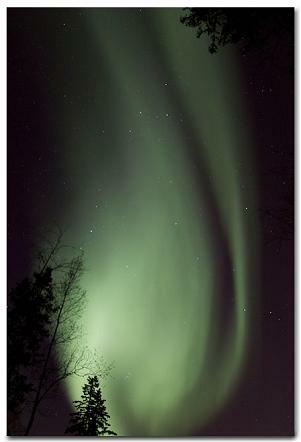 Wild Alaska Chaga inhabits one of the coldest climates on Earth. 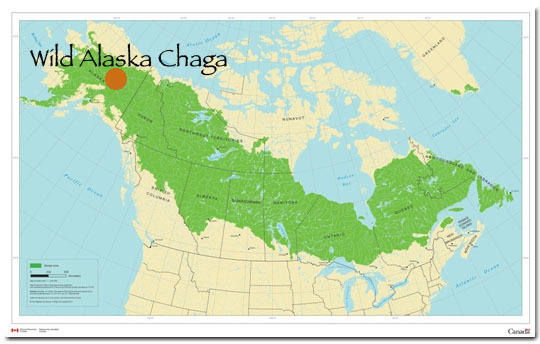 It is possible to harvest and buy chaga from other parts of the world and other regions of Alaska, but the wilderness of Interior Alaska is the only region in North America where chaga overwinters at temperatures as low as -60° F (-51° C). Levels of favorable compounds may be further increased during the harsh winter. These two unique growing conditions (extreme northern latitude and extreme cold temperatures) of Wild Alaska Chaga harvested near Fairbanks, Alaska synergize to create the highest potential concentration of beneficial constituents found in any chaga on Earth. In fact, a unique constituent has been isolated that is particular to Alaskan chaga. Traditional Chinese Medicine is concerned with food energetics. The chaga mushroom is particularly interesting in terms of hot/cold energy. Since it grows at such extreme cold temperatures, its cooling potential is nearly unmatched. It is also known to smooth the body’s qi and has a sweet flavor. In Chinese, the chaga mushroom is known as 恰加蘑菇, while in Korean it is called 차가 버섯. Wild Alaska Chaga is committed to maintaining sustainable harvesting methods while collecting chaga. By being careful to remove the mushroom without damaging the host birch trees, we leave the forests of Interior Alaska as we found them: pristine.